Do you have fuel stored in your tanks that you no longer require? Then we are here to help. 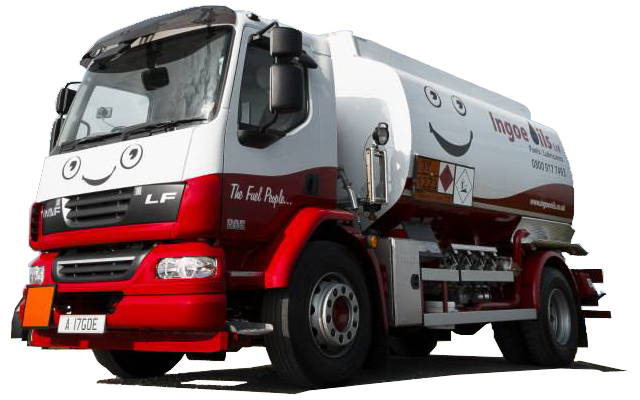 Here at Ingoe Oils, we provide a high-quality fuel uplift service. Regardless of whether you have above ground or underground storage tanks, we can help you dispose of your fuel safely. To find out more about our fuel uplift service, give us a call on 0800 917 7493. Our team will be more than happy to answer any questions you may have. When Do I Need a Fuel Uplift Service? If you have oil in your storage tank that you no longer require, then it is important that it is disposed of properly. If the oil is left for too long, then it can become contaminated and potentially cause corrosion of the tank. When this happens, it becomes a potential environmental problem. A fuel uplift service enables you to prevent all of this happening. We are able to collect your waste oil safely and without causing any damage to the environment. As part of our service, we can also transfer your oil from one location to the other in the UK. That way whenever you move your place of business, you don’t have to worry about ordering a new fuel supply. We have a team of experienced professionals that know exactly how to carry out fuel uplifts. Whenever you want to get rid of your waste oil, you will know it is in safe hands with us. Not only do we have some of the best experts in the business, but we also have high-quality customer support to back it up. If you need some advice and support regarding the uplift process, they are on hand to help. All of our fuel uplift services are carried out with care and attention to ensure that they all meet government standards. Not only can we deliver fuels nationwide but we can also transfer them to another location in the UK. Regardless of where you need your fuel moving to in the UK, we will be able to get the job done. To book our site transfer and fuel uplift service, give us a call on 0800 917 7493. A member of our team will be able to process your requirements today and book you in on a day and time that suits you.